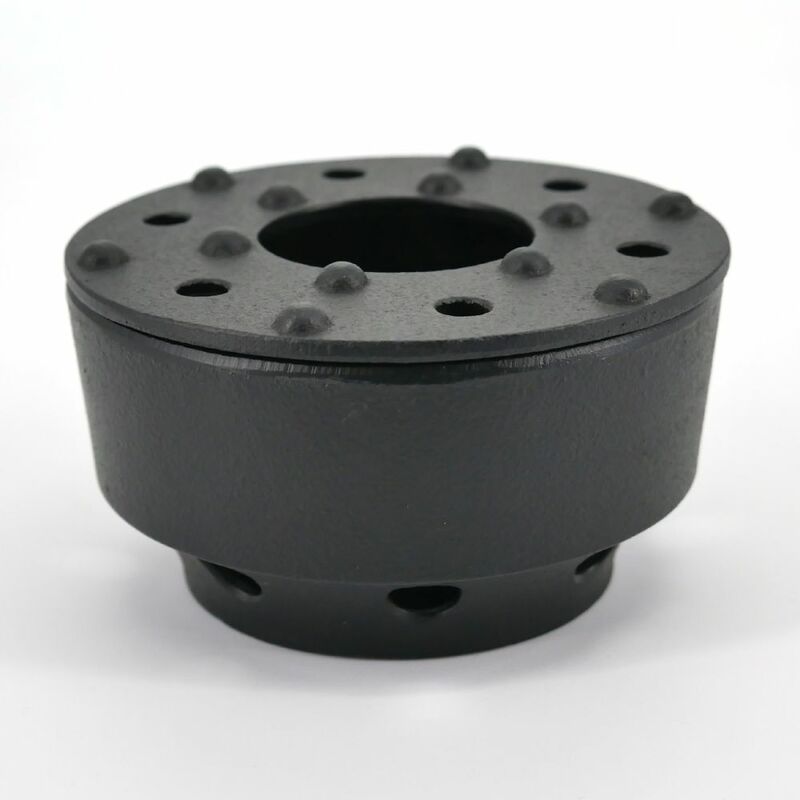 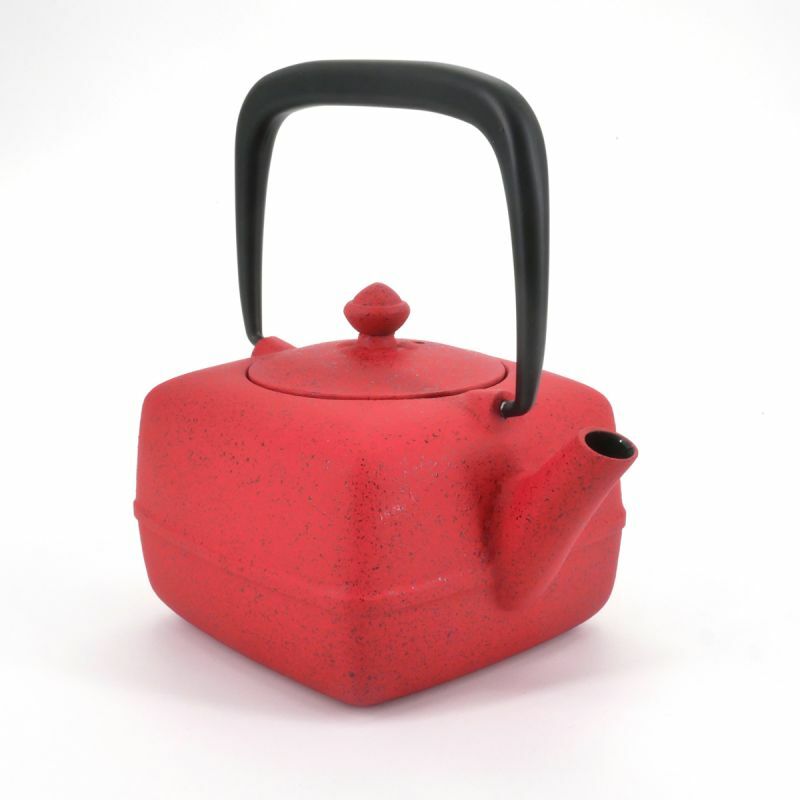 Cast iron keeps heat longer than other materials without spreading to the handle. 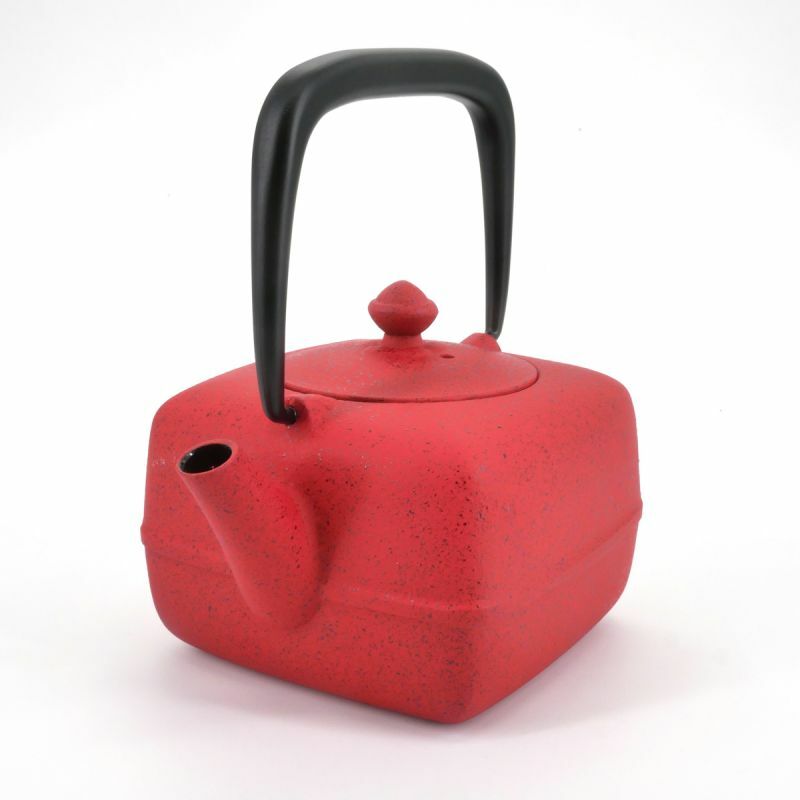 All lovers say it, a cast iron container is the best material to prepare and brew tea. 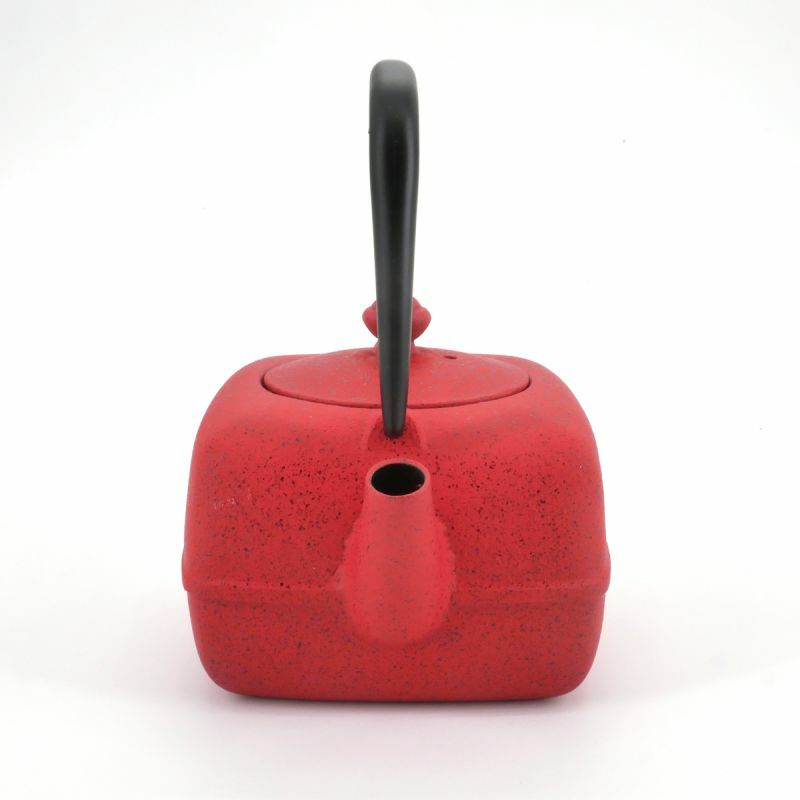 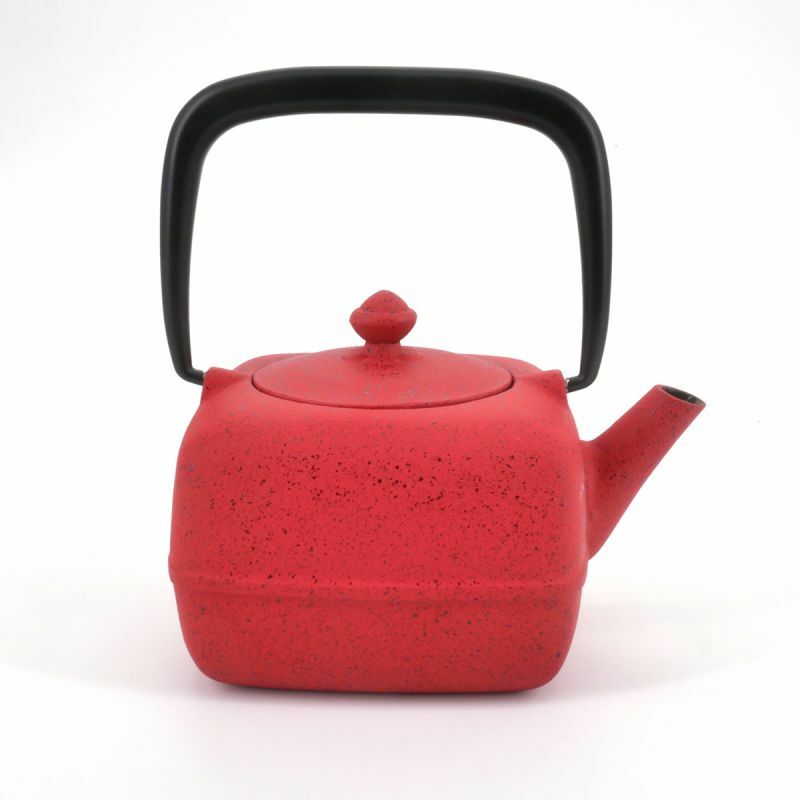 - the inside of the teapot is glazed,so choose kitchen utensils that do not scratch the glaze. 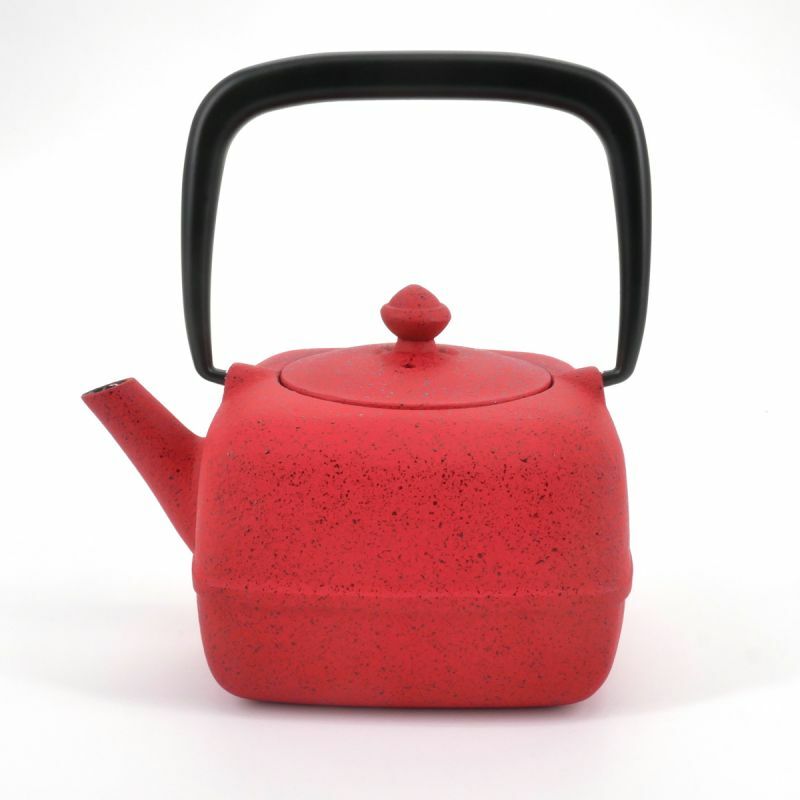 By doing so you will be assured years of enjoyment from this teapot.